Committed to delivering modern dentistry to all of Rochester - our friends and family. It doesn’t end there. We invite you to visit Our Difference page to see how we can help make you and all of Rochester smile. Just select a photo to get to know us a little bit better. Dr. Morgan grew up in a large family of six brothers and one sister. 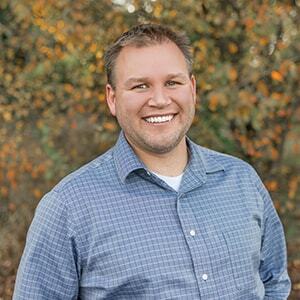 After graduating from Morton High School, he attended Centralia College while working in a lumber mill. After graduating from college, he went to South Africa for two years. Upon returning to Washington, Dr. Morgan again worked at a sawmill and soon met and married his wife, Raya, who is from Rochester. He then began his journey into becoming a dentist. 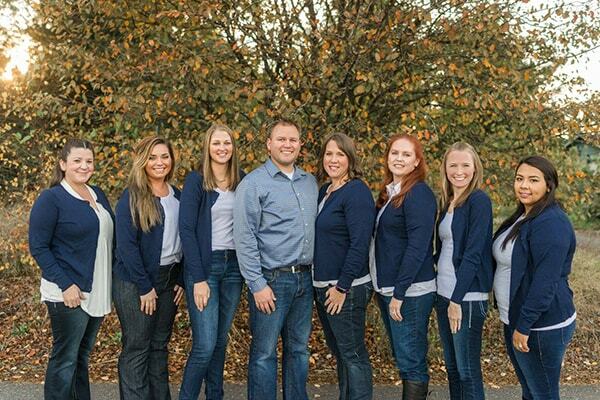 Dr. Morgan proudly graduated from UW Dental School and moved to Thurston County, where he later opened Morgan Family Dental. Dr. Morgan is a super fun daddy of five amazing little girls; he enjoys working on his house and golfing in his spare time. Rochester is just one big family, and we do our best to serve our patients through high-quality dental care and by giving back to this wonderful community. That’s why Dr. Morgan and our team donate free sportsguards to the high school football team every year to help protect our children’s smiles. Sandra grew up in the Rochester area until she met and married her husband, Justin. 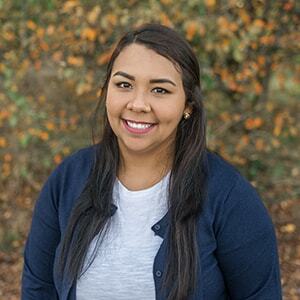 Sandra has been with Morgan Family Dental since its first year when Dr. Morgan took her in under his wing and trained her to be the amazing dental assistant she is today. 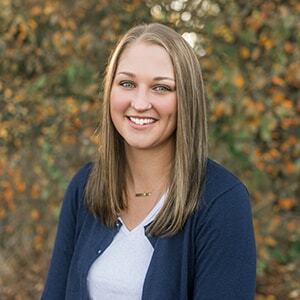 In her spare time, she enjoys working out at the gym and spending time with her husband and dog Kadie. Her beautiful dimples will brighten your day at the office. Angela has spent most of her life in the Rochester area, where she met and married her high school sweetheart. They have two teenage children. 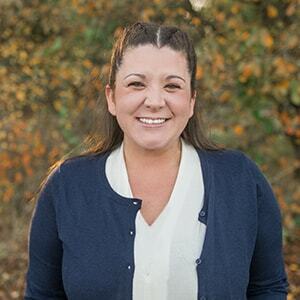 Angela is the office manager at Morgan Family Dental and keeps everything running smoothly. 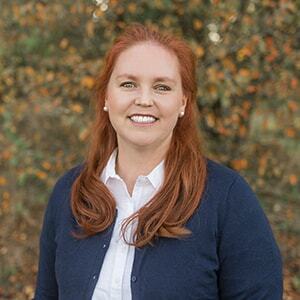 She has worked in the dental field for more than 10 years now and is really good at her job, especially in helping patients with their insurance. Angela has a big heart, which she shares with everyone near her. She loves spending time with her family and going to bingo. Raya, originally from Rochester, enjoys the puzzles that can accompany her job in bookkeeping. Although she mostly works from home, she loves getting to know the patients and helping where she can. Raya is the mother of five cute little girls that keep her very busy. In her downtime, she loves to wrestle with her family and read. Dani lives in the Rochester area where she grew up and attended Centralia High School. She went on to continue her education at Charter College where she graduated with honors. Dani finished her education in our office where she got a lot of her hands-on experience. Dani is an amazing mom with two young children that keep her on her toes. In her downtime, she enjoys spending time with her family. 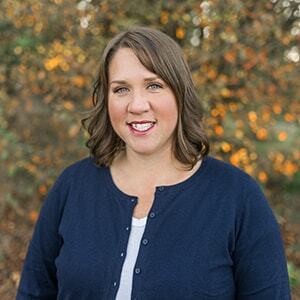 Bailey grew up in Lewis County, where she met and married her husband, Seth. Together, they have three adorable little girls. 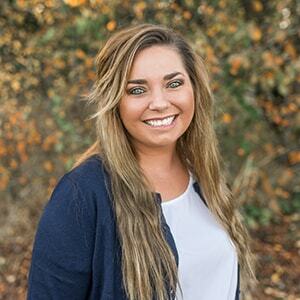 Bailey has been a dental hygienist since 2010 when she graduated from Pierce College. Bailey has been a wonderful addition to our office since our first year. She enjoys spending time with her friends and family. Jenny grew up in Rochester area since she was a child. She got married and continues to live in the area with her husband and two children. Jenny joined the office as a dental receptionist in May 2017. She is currently in school and enjoys going out with her family on road trips and exploring new places. 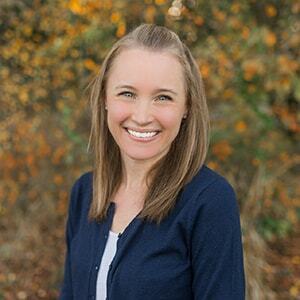 Rike, (pronounce Rica like Costa Rica), grew up in Bend, Oregon spending her summers in Germany visiting family. As an adult, she moved to Washington and met her husband, Duke. Together, they have an energetic and loving son. Rike loves children and has opened her home up to helping foster children in her area. In her spare time, she enjoys crafting and reading. Dr. Morgan and his staff are all top notch. We are lucky to have them in our community. Book your appointment with us today and come meet us.